Thank you Karen! It’s so interesting to see different authors develop individualistic styles and detectives. There were a lot of things to enjoy in the writing and I love travel narratives. Thank you for the 1924 club initiative!! You’re in for a treat as his later books are even better. I believe that Freeman Wills Crofts was a railway engineer, so his books often feature railways/trains as part of the plots. Oh that is so good to know. I notice he has written a number of detective novels. 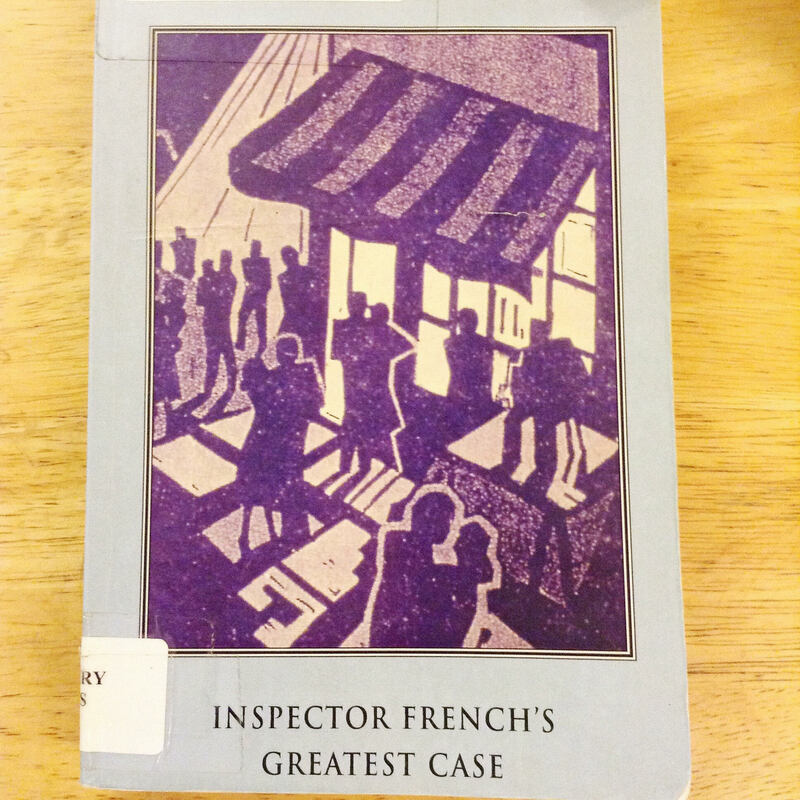 I usually like to read a series chronologically to become better acquainted with the detective. Thanks for stopping by!